Claimed by Wavonne Wilson Trish Victory and 3 others. Donate $25.00 or more today and receive a lifetime membership to March For America. 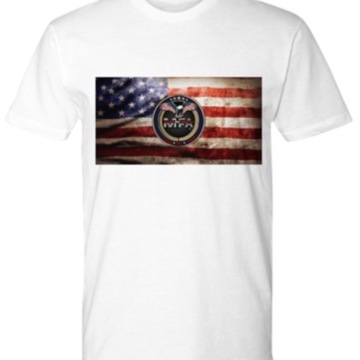 Donate $125.00 or more and receive a premium MFA - Flag T-Shirt. 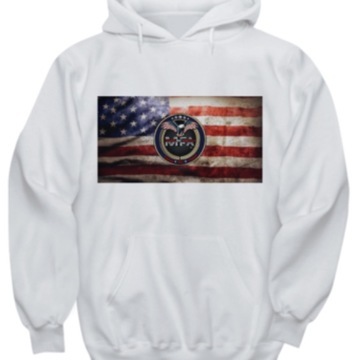 Donate $250.00 or more and receive an official MFA - Hooded Sweatshirt. 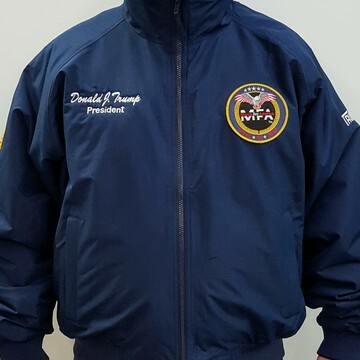 Donate $500.00 or more and receive custom embroidered USA MFA/Trump45 all seasons jacket with your name custom embroidered on it. 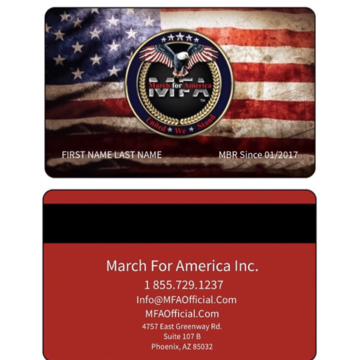 Welcome to MFA - March For America's Official "Red/White & Blue Revolution March" Fund. Our event is set for April 22, 2017 in Washington, D.C. and at select locations across America.